■The Subways / 'THE SUBWAYS 4OUR' - A Documentary Short - PART 2 by Aly Hirji out now! 'THE SUBWAYS 4OUR' - A Documentary Short - PART 2 by Aly Hirji out now! In the second part of his documentary Aly Hirji accompanies Billy as he visits Zash Ore, the graphic artist behind the comic book artwork for The Subways latest album. 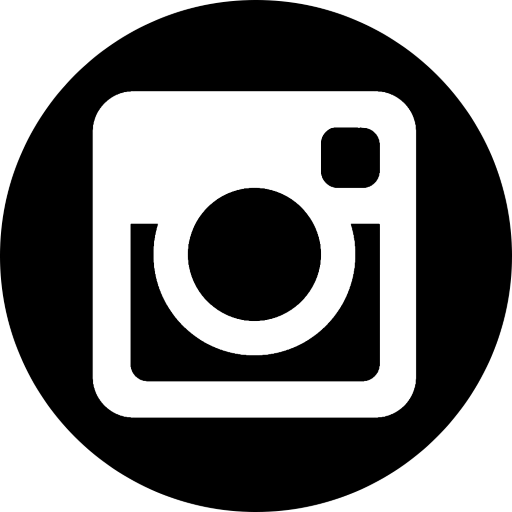 They travel to Budapest to see the inspiration behind the original poster that lead the band to use Zash for all their artwork and we also see inside the studio in Brussels where the band put the final touches on their album. 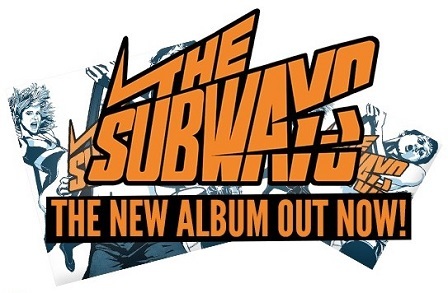 The Subways New Self-Titled Album Out Now! 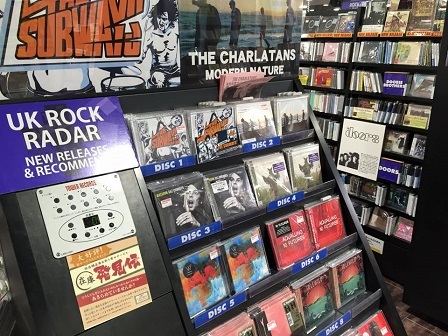 ■The Subways / THE NEW ALBUM OUT NOW !